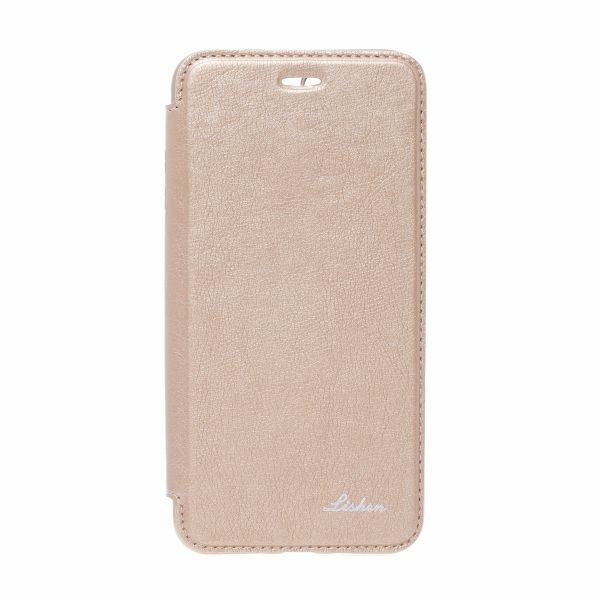 Beautiful mobile phone cover for iPhone 7 Plus that gives a very stylish and trendy look, also a perfect gift to present it to your loved ones. Because of its unique design it gives access to all ports and buttons of your mobile. So, pep up your life and add color by purchasing this trendy back cover.